The tennis world again prepares a lot of surprises in the coming year. What kind of surprises? Of course, we don’t know exactly, but we won’t deprive ourselves of the pleasure to speculate about this. What trends expect us next season, who will be the heroes of the ATP? Let’s take some time and think about it. Generally speaking, the previous season did not live up to our expectations. Frankly speaking, the dotennis team expected much more from the main contenders. It would seem Nishikori, Raonic and Dimitrov had to finally unlock their potential and seriously complicate the court lives of Djokovic, Murray, Nadal and Federer. In fact, for various reasons, it turned out absolutely the opposite. Nishikori started the season very strongly, showing fantastic tennis at the Australian Open, but then got injured, which resulted in a very mixed and poor season. The same happened to Raonic. Dimitrov ... What happened to the Bulgarian only he knows. Whether the break down with Sharapova cracked him, or the disagreements with the former coach, or something else ... But the fact is that Dimitrov had the worst season in the last couple of years when, in theory, was supposed be on top. Roger Federer and Andy Murray are the only one positively surprised their fans. The both have shown very solid tennis. But that’s it. It wouldn’t be true that they have outdone themselves. They’ve just played their level. As for us, the Swiss legend should have shown much more in 2015: Roger had all chances a winning either Wimbledon or US Open. But something was missing. Or the Serb was tougher mentally and was unbeatable. Andy Murray looked admittedly strong, but, unlike Novak Djokovic who was very consistent, the Brit was that good only once in a while. 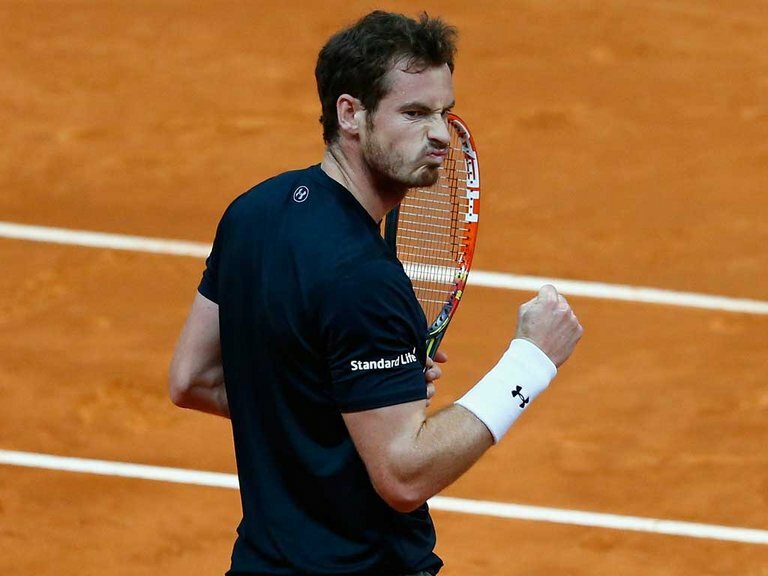 Nevertheless, Murray enjoyed very decent clay season and brought the Davis Cup back to Britain. So anyway this season was obviously great for Murray. Your betting bankroll is down? Click here to boost it by 20%! Up to Nadal, it was the worst season in a decade for the Spaniard. Rafa put himself in a vicious circle: six months of recovery after injury, then six months of zero points. We guess that Nadal mainly relied on his challengers’ errors to be on the safe side and made too any his own mistakes trying to go into attack. Playing his well-known aggressive counterpunching style with deep defense, the result was the same: great number of short balls providing his opponents with too many comfortable opportunities. Thus, Rafa failed to find his rhythm is 2015. Tomas Berdych was again going deep into the tournaments unable to win the big one. Stan Wawrinka has won his career-second major title at the French Open with a shock four-set victory over Novak Djokovic. So it would be true to say, that the season was successful for the Swiss No. 2. The rest of the season was quite doubtful, which is typical of Stan. Now let’s make some predictions. Will anything change in top-10 in 2016? We guess that Djokovic will keep his 1ranking position; while there will be tough struggle on the upper stairs. Why? Nadal, Raonic, Nishikori, Berdych, Cilic and Dimitrov can’t show their worst tennis for two consequent seasons. Federer and Murray will likely play on the same level with no significant steps forward. Stan Wawrinka will probably show weaker performance. 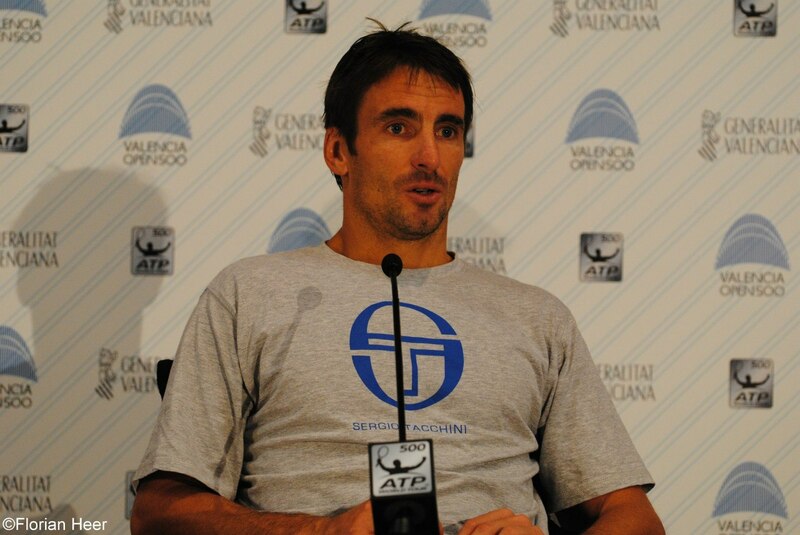 The Swiss has already achieved much more than he expected and his motivation is very questionable right now. At this point we have two players under consideration: Federer and Robredo. We don’t mean that the both will fail the upcoming season and fall under the top1-15 and top-40 positions respectively. But the age makes a difference. The physical strength fades away and unbeatable players find it harder to survive long-lasting matches. So we expect some ranking decrease from the both athletes.